In April 2017, the cost of health insurance premiums rose by an industry average of 4.84 per cent. Health funds operating in Australia increase their premiums every year at the start of April to support the increasing cost of health services. The government approved rise means privately insured individuals will be paying an extra $100 a year, while privately insured families will be hit with an average increase of $200 a year. The rate rises can vary significantly depending on the policy you have. While it’s good to be aware of average price increases announced every year, it’s essential that you focus on how much your specific health insurance policy or product is increasing. Your health fund is required to inform you in writing about rate changes before they come into effect. Health insurers must apply each year to have their increased premiums approved by the Federal Government regulator. This means the government of the time has some control over the extent of increases by pressuring health insurers to keep premiums down. While the 4.8 per cent lift is the lowest in a decade, it is still three times the rate of inflation. 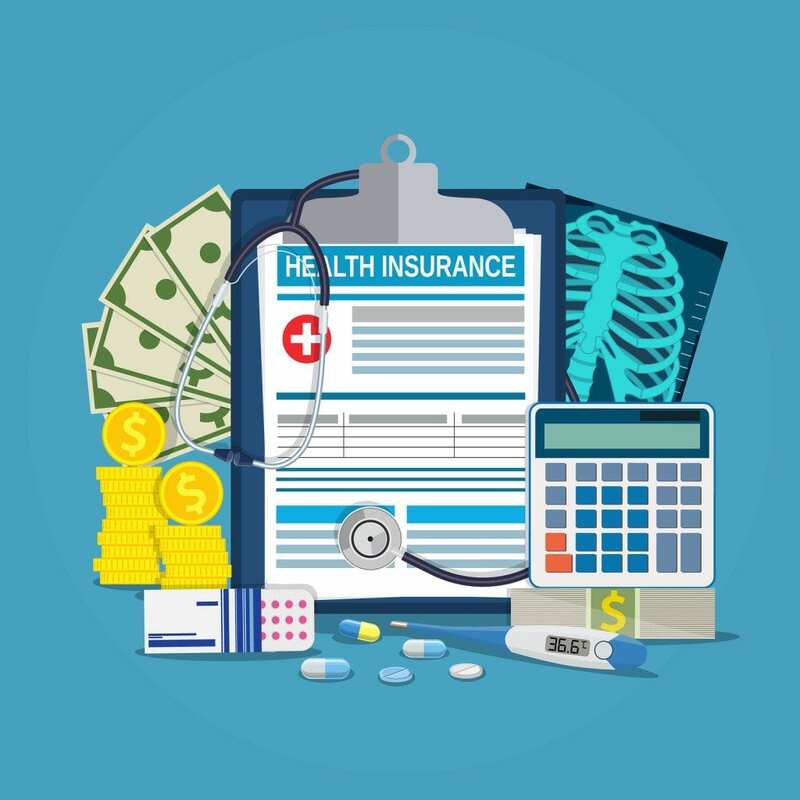 Members in the insurance industry state that the increase was necessary to ensure health funds stayed ahead of rising health costs, particularly of unrelenting health inflation aspects such as the cost of medical devices. The Government similarly pointed to labour costs and technology as drivers of price increases but acknowledged the cost of living pressures. Health Minister Greg Hunt said he would work to ensure health funds offer value for money. Australians should take the time in March to review their health insurance policies to ensure they are getting the best cover for their specific circumstances at the best price. Many consumers simply sit on the same policy for years, paying much more for the same cover. In 2017, policy increases varied from 0.17 per cent to as much as 13 per cent. If you’re not paying attention you could be paying hundreds more for the same service. With more competition in the health insurance industry than in the past, it’s possible to find better value health insurance coverage. At the same time, consumers must take care to scrutinise policies when switching. Unfortunately, more people than ever are downgrading into what are essentially junk policies. These can cost up to $1,400 a year but not cover you for essential treatments like heart disease, cancer and stroke. If you haven’t reviewed your health insurance cover recently or your health needs have changed, it’s a good idea to take a close look at what you are paying for and what value it brings. There is a significant range of policies available today, some of which may be better for your circumstances. At Kaboodle, we can offer friendly and practical advice about your insurance options, taking the time to compare different policies and how well they suit your specific situation. Get in touch today to see how we can help.